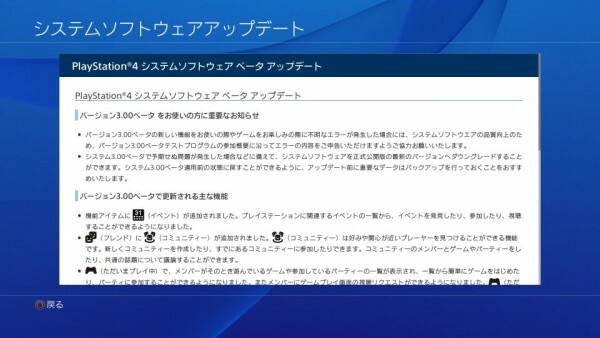 Sony is currently testing the upcoming firmware for the PS4. The new PS4 firmware 3.0 will bring much more to the table than just bug fixes and stability improvements. Currently in the beta testing stage, the new PS4 update is loaded with features unlike the recent updates to the console. Thanks to the Japanese website Pocket News and the Reddit user TheTiemsz, we have the full list of upcoming changes for our readers. A lot of these features are intriguing and it will be interesting to see them on the console. Stay tuned for more news on PS4 and do share your views about the upcoming changes to the console.